I know, it's only August! Why would I be writing about holiday gifts already? Well, because this post is about gifts from our gardens, and let's face it, our gardens aren't producing much in November and December. Unless you live Down Under, that is. And if you do, I'm kind of jealous. I was lucky enough to visit many, many years ago and would love to go back again. Back to the subject at hand. 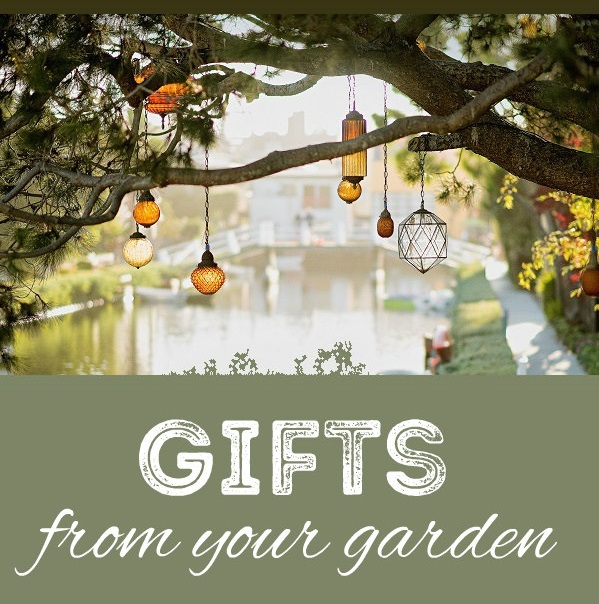 Gardens and gifts. Yes. Because giving something from your garden to another gardening friend is a gift from the heart, don't you think? I've shared iris roots, comfrey roots, walking onion bulbs and so many more plants with friends, but not at the holidays. They're good gifts for summer birthdays, but not in December. The easiest and most obvious all-season gift from your garden is seeds. Just gather some seeds from your favorite flowers or veggie plants, put them in a cute printable seed packet, and give an assortment to a gardening friend. Set them in a cute pot and add a gardening tool or two and you're set. 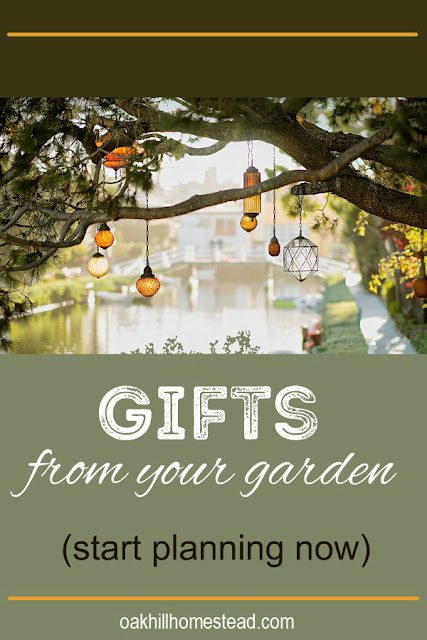 But what if you need a gift for a special friend or family member who isn't a gardener? This post contains affiliate links. You can read my affiliate disclosure here. If you grow an herb garden or even just a few herbs in pots, dehydrate the herbs for a culinary herb basket. 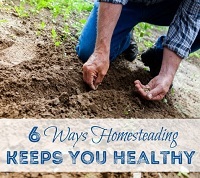 Here are six ways to dry homegrown herbs. I fill empty spice jars or little Mason jars and print labels such as these. If you have trouble getting those old spice labels off the jars, sometimes nail polish remover works. Basil grows so abundantly in my garden that I usually have way more than I can use in a year, so I always have jars of dried basil to gift to others. Rosemary, thyme and oregano are others I grow in my herb garden. Catnip mice are simple to sew from scraps of fabric, and are even easier to sew by hand than by machine in my opinion. Stuff with some fiberfill and a bit of dried catnip from your garden for the cat-lovers in your life. DIY onion powder, used with permission. 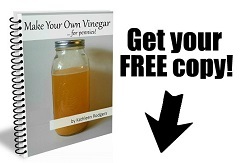 Onion powder is easy to make from scratch; these directions are from A Chick and Her Garden. Follow the same general directions to make garlic powder. How to make lavender wands, used with permission. If you're fortunate enough to have an abundance of lavender in your garden, make lavender wands with these directions from Proverbial Homemaker. Jams and jellies from your homestead are always welcome gifts, especially when paired with a loaf of homemade bread or a bread mix with a new bread pan (I use these - affiliate link). 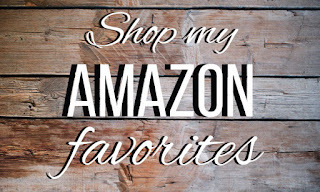 Amazon even has a cast iron bread pan (affiliate link) if your recipient loves cast iron. There are quite a few jelly and jam recipes in my archives; my favorites are Spiced Caramel Pear Jam and Triple Berry Jam (in the photo above). Lovely lilac syrup, used with permission. 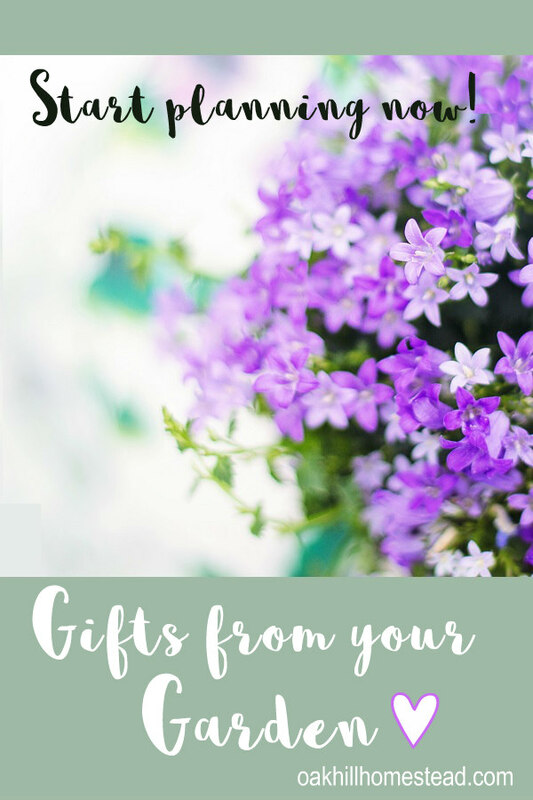 For an extra special gift, although it must be made in spring, a jar of lilac syrup or maple sugar would be a lovely gift. 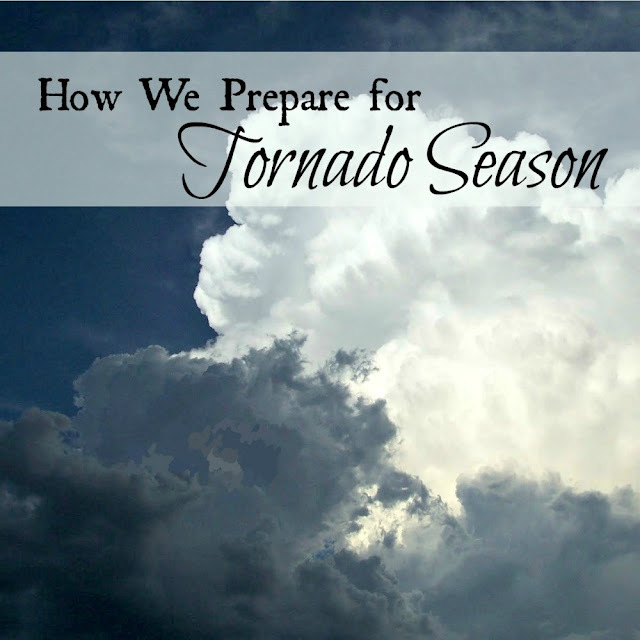 You can find the directions for both at Souly Rested and plan ahead for next year. I always thought that roses were finicky and hard to grow, but I've learned that they are pretty easy and I love having a vase of roses on my desk all summer long. Although the wild roses are past blooming now, my knock-out roses are still in bloom. 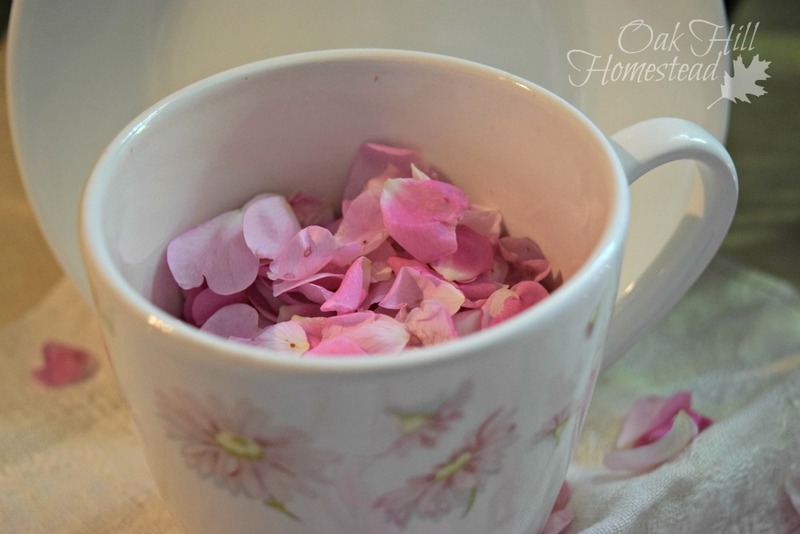 Save rose petals and make small jars of rose petal jelly, rose water, rose petal tea or even rose petal beads for a necklace for your best friend (or yourself). 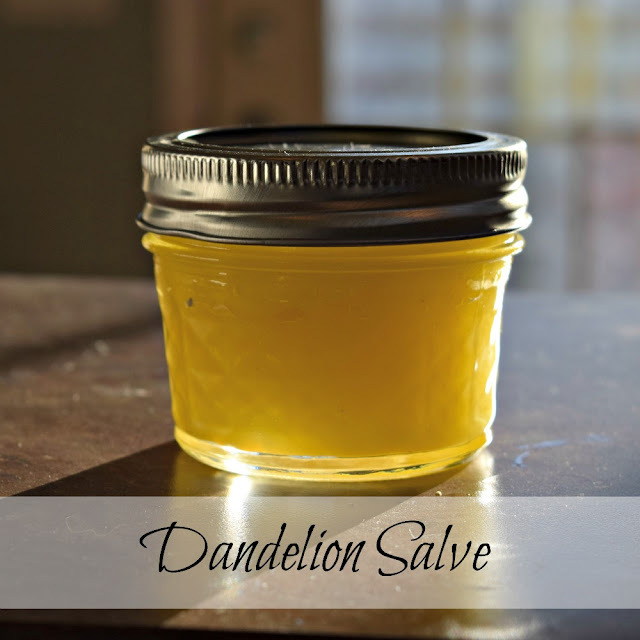 If you still have dandelions in the lawn, you can make dandelion salve. When we lived in Maine, wreath-making was a sought-after skill near the holidays. If you have the right varieties of evergreen trees - even magnolias will make a beautiful wreath - you might want to give it a try. If you have the talent and flair for this, you can craft some absolutely breath-taking gifts and perhaps even some income by making and selling these. 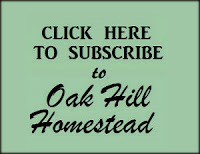 There are a plethora of how-to videos on YouTube. Fresh herb wreath. 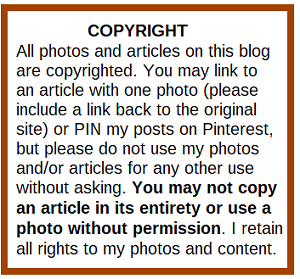 Image used with permission. 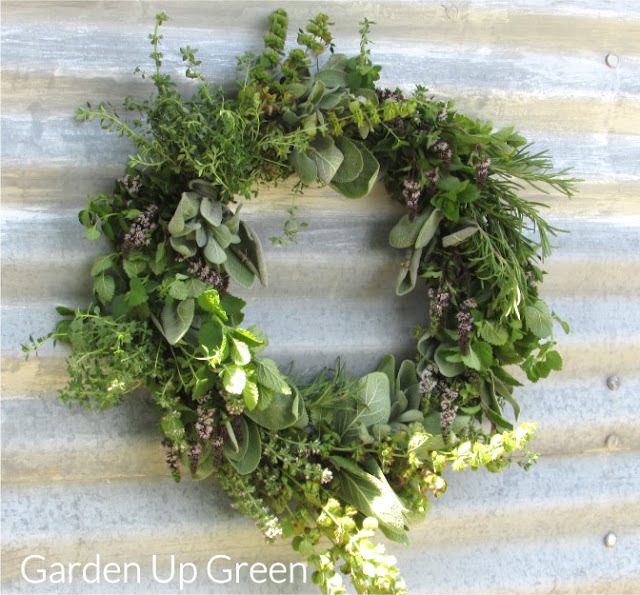 Or make your wreath out of herbs like Carole did at Garden Up Green. Isn't this gorgeous? You'll find the directions for this lovely wreath here. By saving apple cores and peels, dried berries, flower buds and other fragrant things from your homestead, you can make a batch of simmering potpourri and give your friends and family the gift of fragrance. 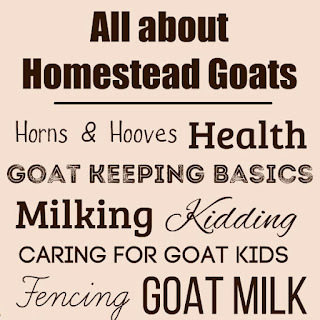 Do you have other ideas for homestead- and garden-based gifts? I'd love to have you tell us about them in the comments. I need to do the simmering potpourri! Not too early to think about Christmas and you have some great ideas here. The jam looks so good. Lilac syrup is one I have never heard of. The lilac syrup is intriguing, isn't it, Betsy? You have some great ideas here! I need to make some jellies. I hadn't thought of saving apple trimmings for potpourri. I may have to try that, too. Don't you just love the thought of using scraps to make something beautiful, Michelle? I love you DIY gift ideas especially herb wreath - what a beautiful gift and I can only imagine the lovely aroma it would have. 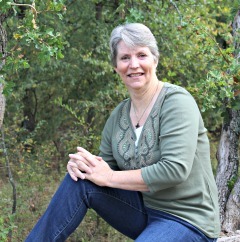 Congratulations on being featured on Homestead Blog Hop. Pinned & twitted. Have a healthy, happy & blessed day! Isn't that herb wreath beautiful? Thank you for stopping by, Marla! Thank you, Michelle. Your Lilac Syrup looks so gorgeous... wish I had some lilacs so I could make some this spring.